Roald Amundsen Foot Cream is a natural foot cream, enriched with Chili Extract, which soothes, balances and stimulates the skin with calming and relaxing effects. 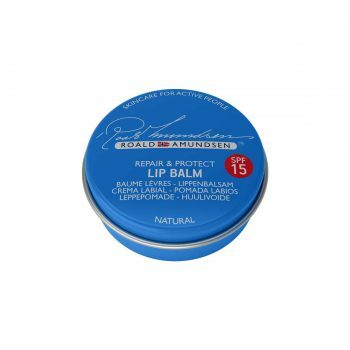 Roald Amundsen Foot Cream is made with natural ingredients and is enriched with Chili Extracts. Chili invigorates blood circulation and strengthens the arch of the foot. The Roald Amundsen Foot Cream is a skincare product that protects feet against every difficult condition. It prevents chapped, itching, peeling and dry skin. The Roald Amundsen Foot Cream is immediately absorbed, leaving your feet soft and smooth. Apply a small amount, lightly massaging your feet. 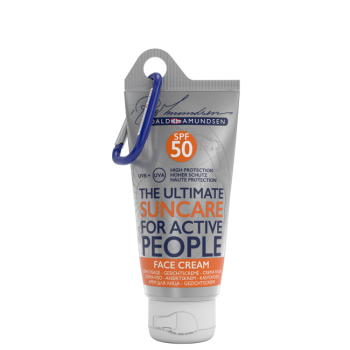 Apply particularly after a sport session, exposure to the cold and for anything that leaves feet dry and damaged.